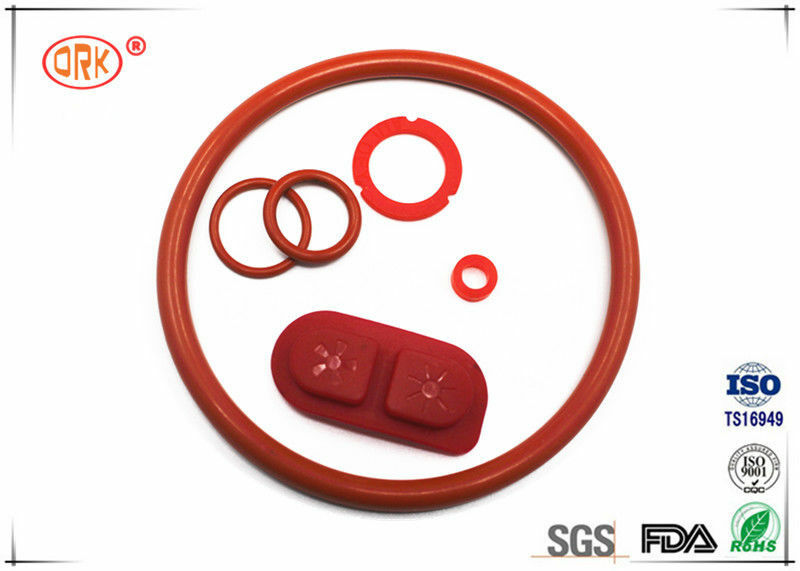 Viton® O-rings have established new performance standards in advanced fuel and engine systems, and provide improved system reliability for extreme temperatures for fuels, oils, transmission fluids and acid condensates. 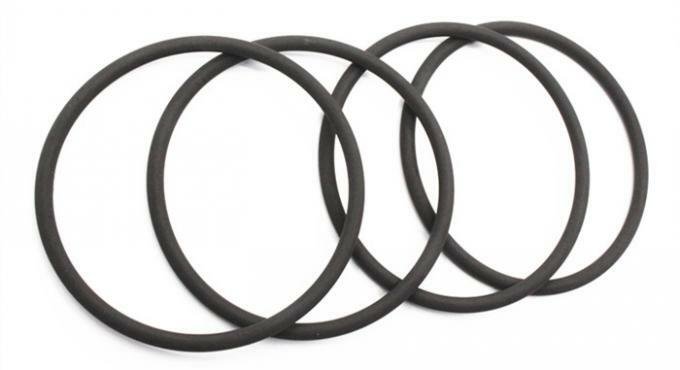 Viton® orings can help extend maintenance intervals and protect against seal failure. Low temperature resistance is not preferred in static applications for traditional Viton® o-rings , and is limited to approximately -15°F (-26°C). When used in dynamic applications, the low temperature is between 5°F and 0°F (-15°C and -18°C). Gas permeability is low and similar to butyl rubber.